Mark your calendar, hire a sitter, and get ready for a savory afternoon. 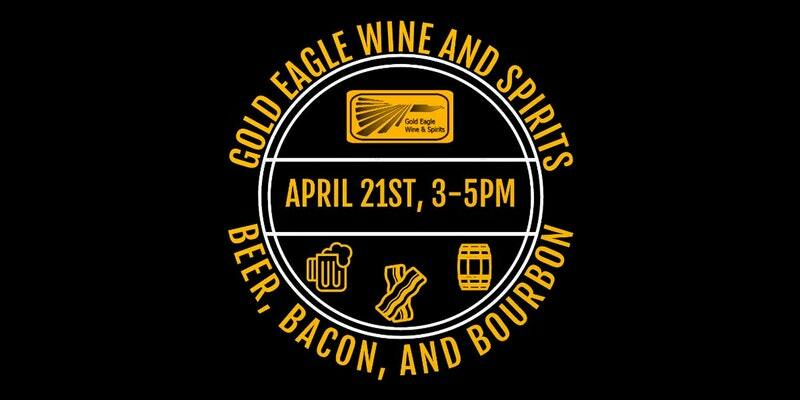 Gold Eagle will be hosting our first ever Beer, Bacon and Bourbon Tasting! 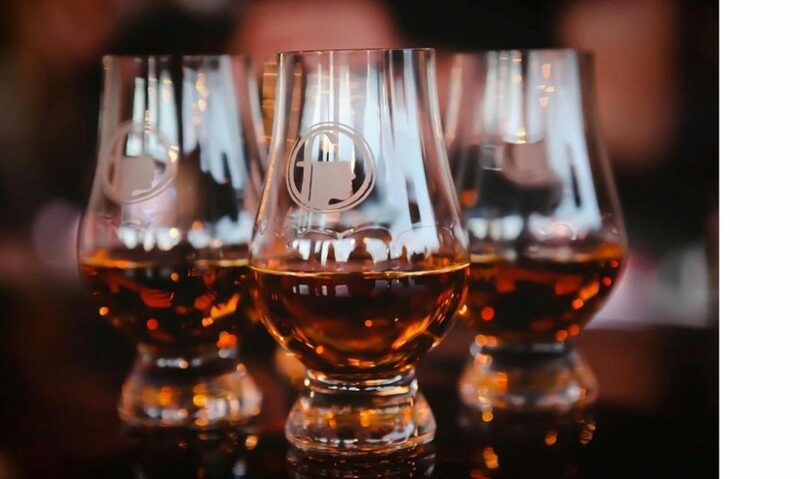 We will have roughly 75 different beers and bourbons available along with some cool surprises! As the event gets closer we will be posting which vendors and products will be available for tasting. Tickets will be $10 in advance or $15 at the door, non-refundable. Due to spacing there will be a limited number of tickets available on a first come first serve basis.